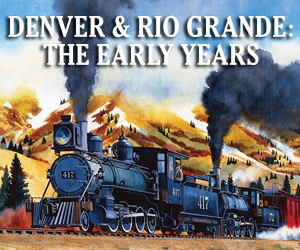 Biggest model train show in the Intermountain West. Layouts in all scales. Lego Train layout. Scouting program. Large selection of vendors. Model and photo contests. March 10 hours are 9:30 am to 3:00 pm. 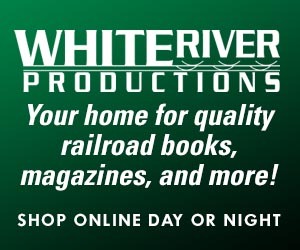 Presented by the Hostlers Model Railroad Club.